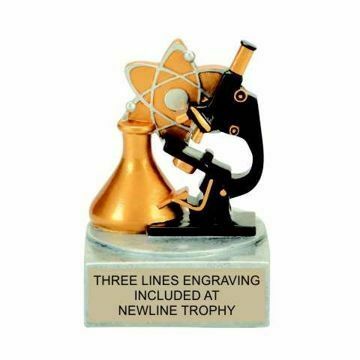 Our collection of color-tek Resin Trophies boast beautiful sport, academic and hobby icons. 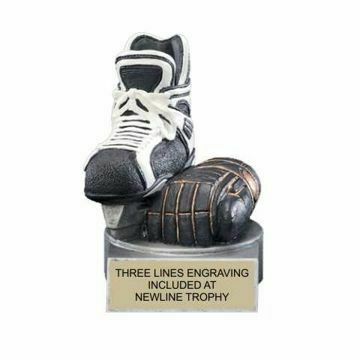 These gender-neutral sports trophies are, high quality, perfect for coed teams and very affordable so you can buy in bulk! 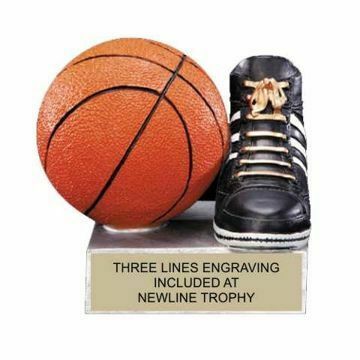 Let our experts engrave your trophies, for free! 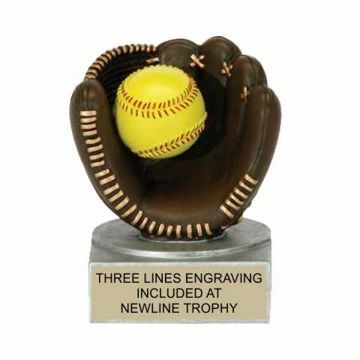 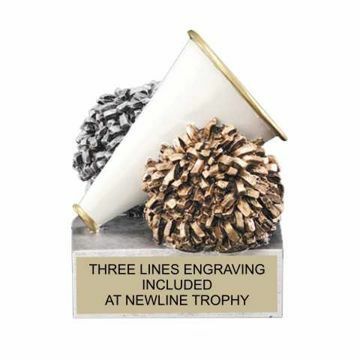 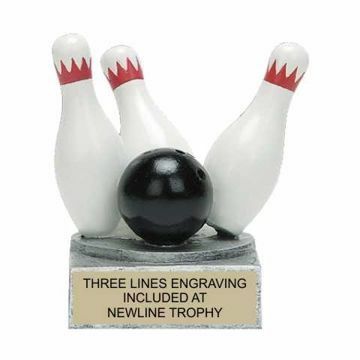 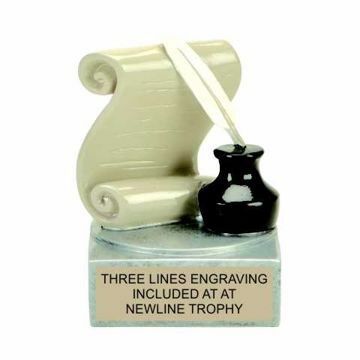 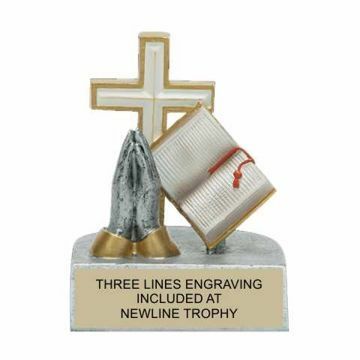 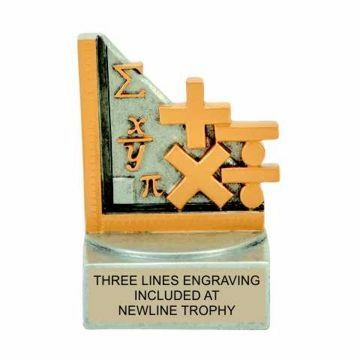 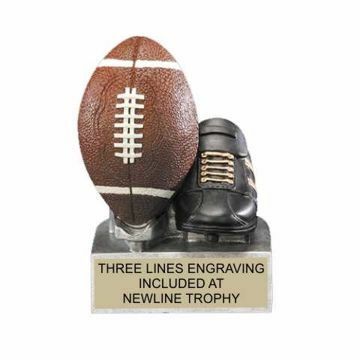 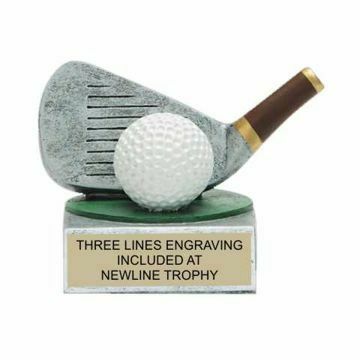 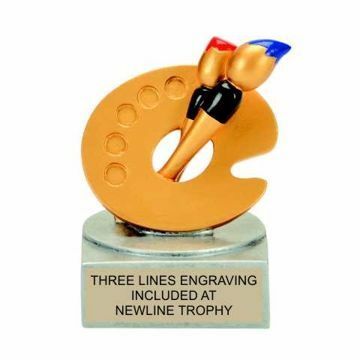 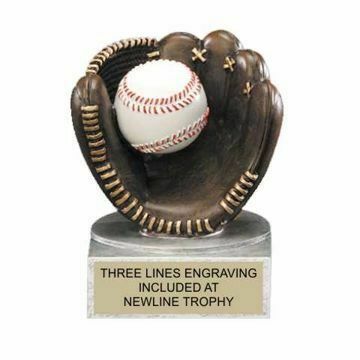 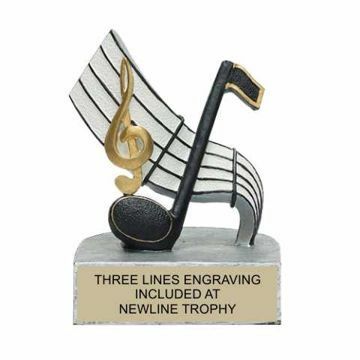 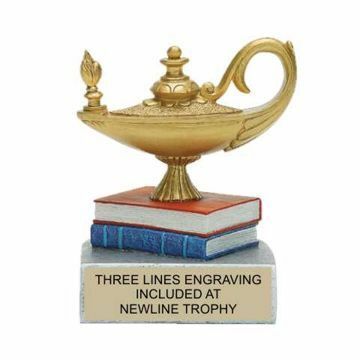 Easily design & order online nationwide at Newline Trophy today!